With Wraith of the Lich King launched today, i though it only appropriate to something WoW related (we’re still on WAR so we probably won’t be covering any Lich King directly). I did come across this over at wowinsider though. 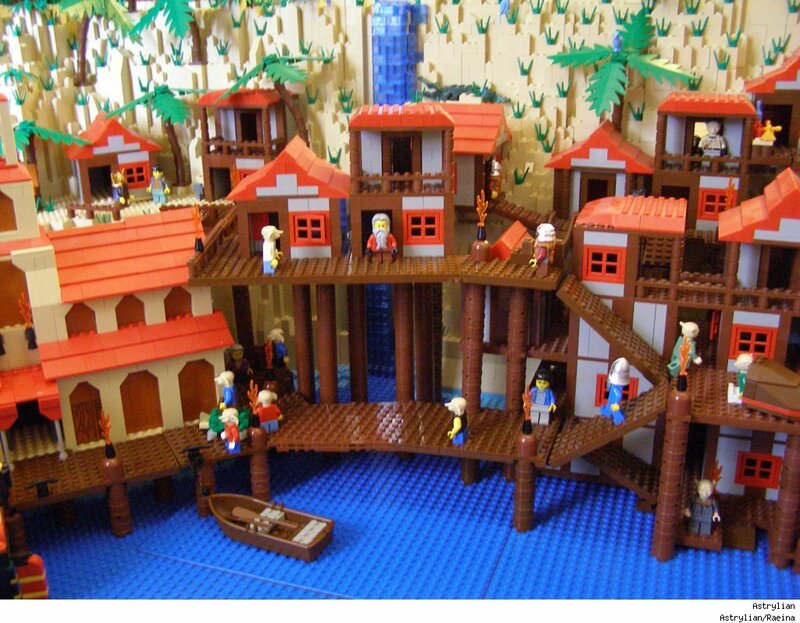 Couple of people have built WoW’s Booty Bay out of Lego. Awesome work! ← It’s the Enterprise Jim, But Not As We Know It!